Don't Want Trick Or Treaters At Your Door On Thursday? This Thursday is Halloween. 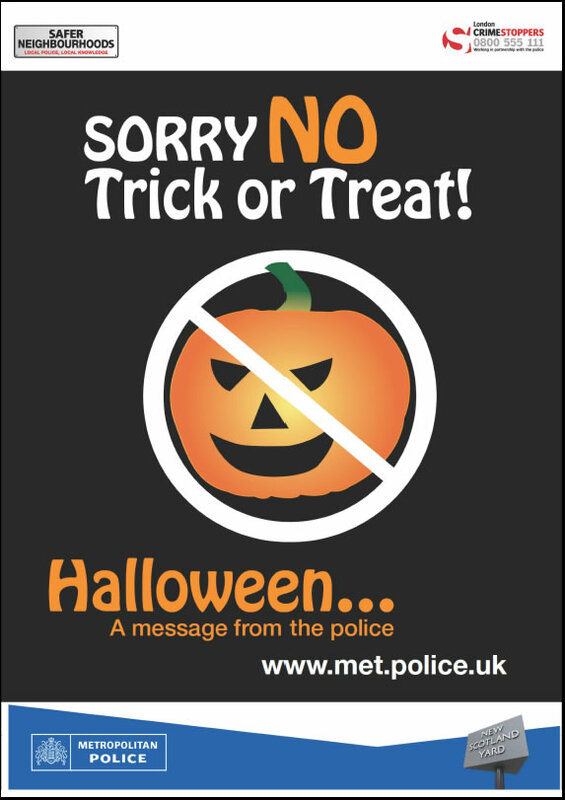 If you want to deter trick or treaters, this is a poster produced by the police you can print out & place in your window or on your door.